Why isn’t my Flash Drive being recognized? 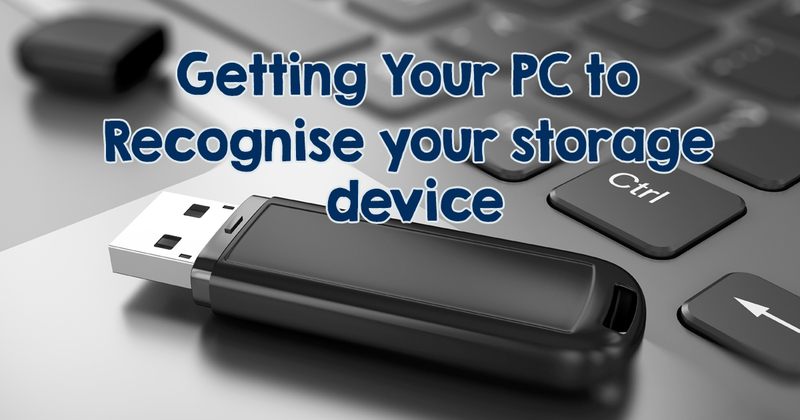 Have you ever plugged your flash drive or hard drive into a Windows PC and it hasn’t being recognized? Very often our first thought is that the drive is broken. However, this could be caused by many different factors, including partition issues, dead USB ports on your machine, driver issues or even the fact that the drive is using the wrong filing system for Windows. Today we are going to help you troubleshoot these issues to fix the problem. These steps can be used for both flash drives and larger external drives on your system. First, let’s make sure that you aren’t just using a dead port. Find a drive that you know works on your computer. Plug it into the port you plugged the undetected drive into. If the port works then your drive is not being detected and you will have to continue on with the next step. If the new drive doesn’t work then your port is dead and you need to test other ports. Now that you have established your port is not dead, it’s time to see if your drive is being detected by the system. 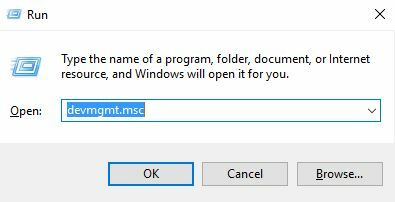 To do this you will need to open the Disk Management by pressing Windows Key + R, type diskmgmt.msc into the Run dialog, and press OK.
You should see your external drive listed in the Disk Management window. This panel will look different according to how many storage devices you have attached to your machine. So simply look for the device with the right name. At this point, you have two options. Either the drive doesn’t show up and you have to force Windows to recognize the drive. Or you see your drive and it is simply a matter of reformating the drive for Windows to work with it. Using the Windows Disk Management tool, you can fix partition and file system issues with your drive. Usually, you will see that your drive is full of “unallocated space” which indicates that the drive is not partitioned correctly and will not function properly on any system. 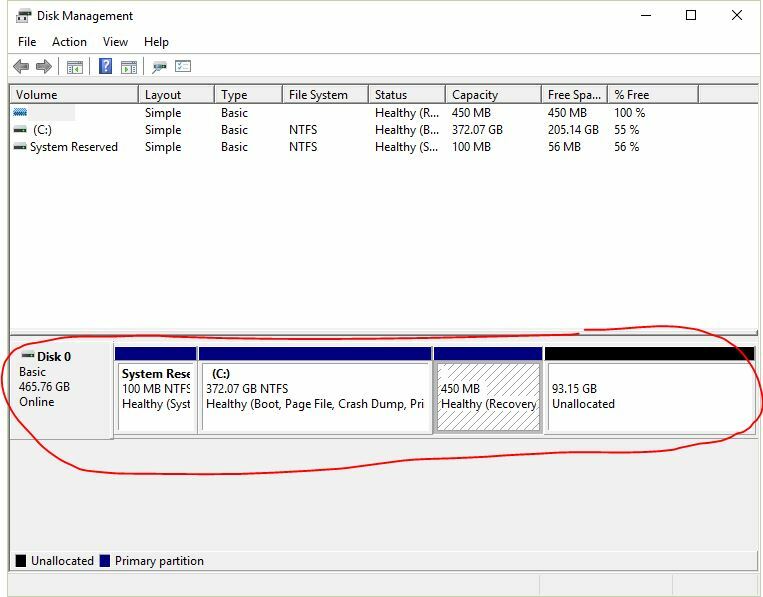 To partition your drive correctly right-click inside the unallocated space, select New Simple Volume, and go through the wizard to create a new partition. If, after you have partitioned your drive, it’s still not being detected you will need to set a drive letter for the drive so you can access your data in Windows. While this should happen automatically, it sometimes doesn’t. So you will have to do this manually. Right-click the removable drive’s partition, select Change Drive Letter and Paths, and add a drive letter. 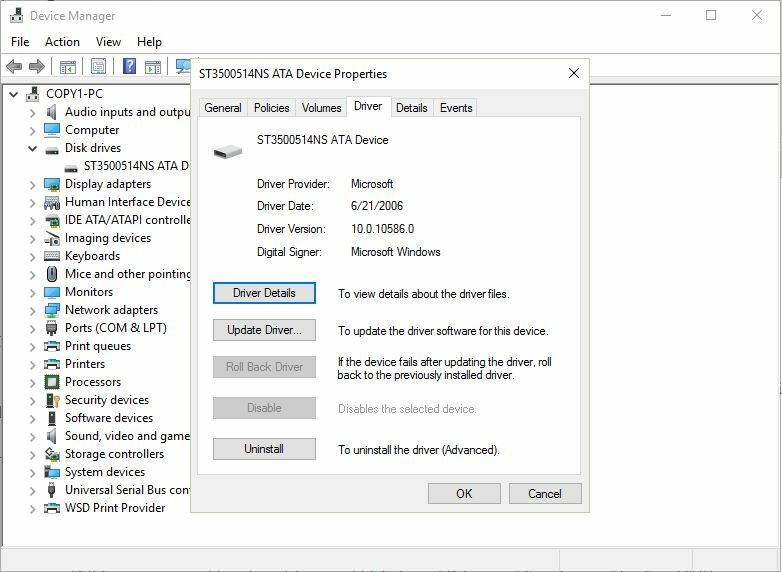 If Windows isn’t recognizing the drive at all, it’s possible that there’s a hardware issue with your computer’s USB port or a driver problem with your computer. Either the drivers are outdated or they aren’t installed at all. 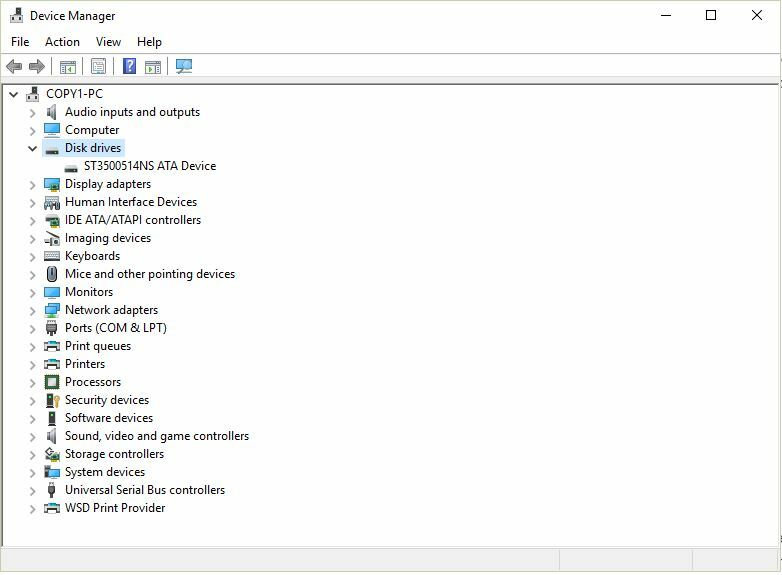 To check this you can use the Device Manager by pressing Windows Key + R, type “devmgmt.msc” into the Run dialog, and press OK. Select the Disk drives drop down menu and look for any devices with a yellow exclamation mark next to them. The yellow exclamation mark indicates a driver problem. To fix this right-click the device, go to Properties, and read the error message. If you don’t know what this error means just do what the pro’s do. Google It! If you followed these steps correctly you should have solved the issue. If you are still having issues you can either do a little more digging or consider getting in touch with our Support department. Leave a comment and let us know what worked for you!